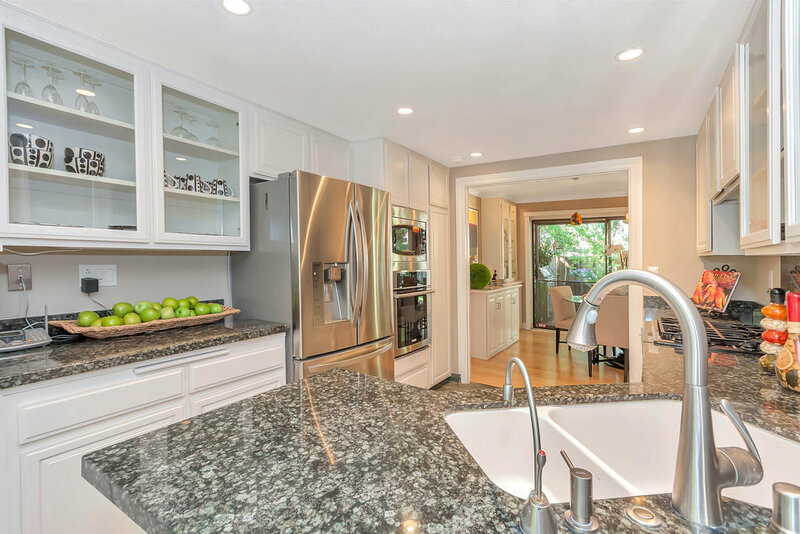 Remodeled and upgraded to perfection, this townhouse in the hills of Walnut Creek offers a spectacular floor plan with incredible privacy, court location, and luxurious amenities. 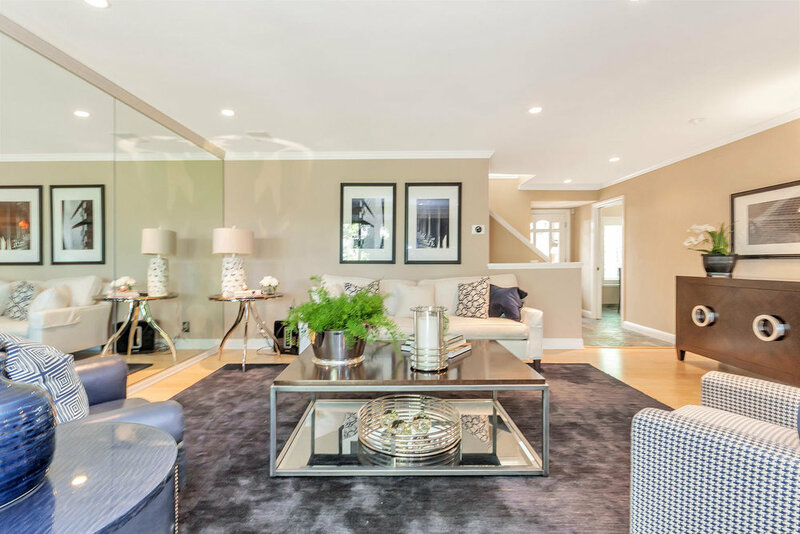 This home has ample living space with 2,703 square feet, an open kitchen with breakfast nook, formal living and dining rooms, four bedrooms, two full bathrooms, powder room and a separate family room. 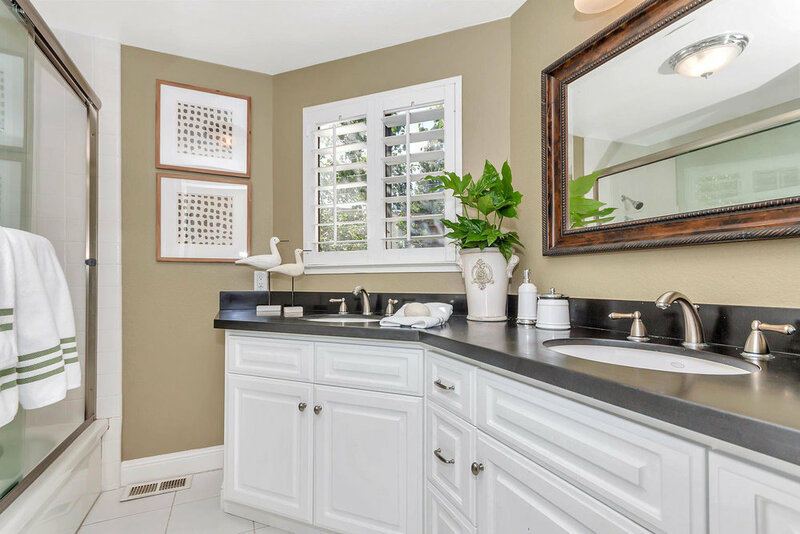 Pride of ownership abounds with stunning finishes including stone and bamboo flooring, plantation shutters, recessed lighting, skylights, and crown molding. Walls of glass envelope the main floor of living space with views of nature out of almost every window. 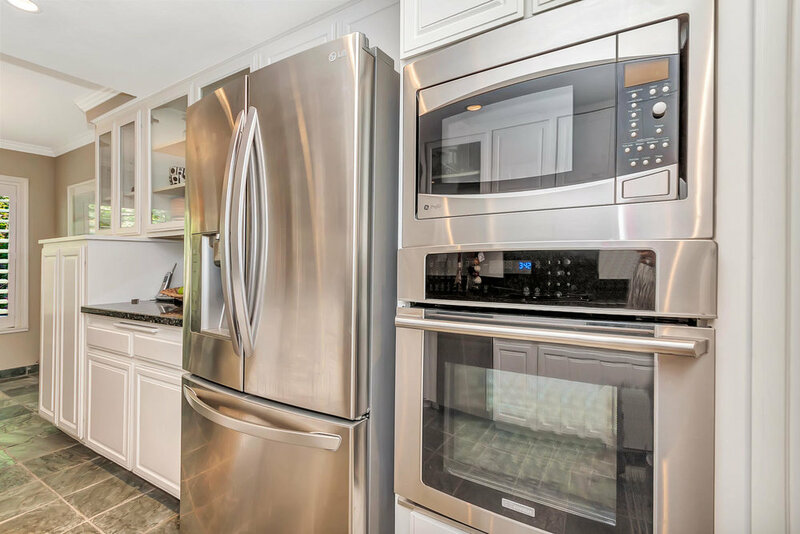 The airy kitchen is well equipped with granite counters, white cabinetry, and stainless steel appliances. The living and dining rooms graciously open to the backyard and feature a gas fireplace, built-in cabinetry, and designer lighting. Downstairs is a separate, private family room with built-in surround sound making this a prime media space. 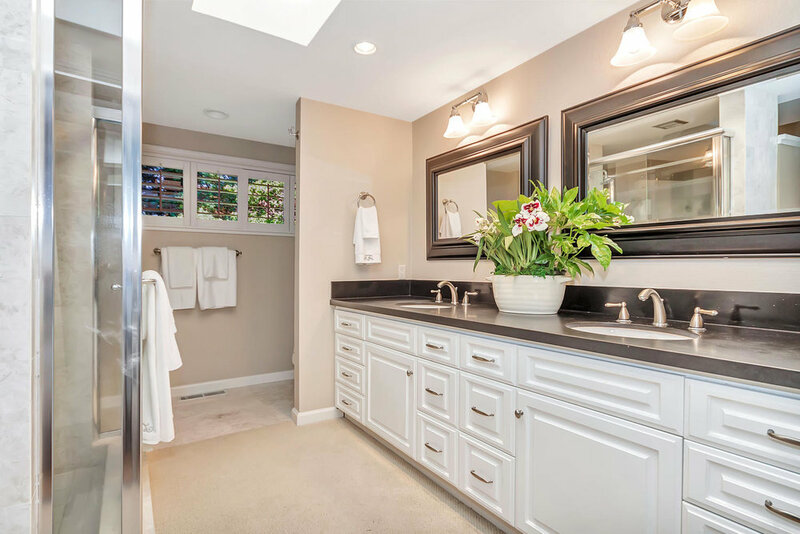 This space has access to the oversized two-car garage, powder room and laundry room. The master suite is spectacularly large, private, and complete with built-ins, gas fireplace, separate living space, and access to a private deck. Set with beautiful marble surround, the master bath includes a jetted tub, large walk-in shower, double vanities and walk-in closet. Secondary bedrooms are well sized and offer substantial closet space, with close access to the hall bathroom. With one of the largest yards in Summit Ridge, 1958 Owl Ridge Ct has been expertly landscaped to maximize its setting with large decks, lawn, stone wall, and planting beds. Set against the open space, Summit Ridge is within the top-rated Lafayette/Acalanes Union School District. Summit Ridge HOA amenities include exterior building maintenance, common area maintenance, and private pool/spa with clubhouse. 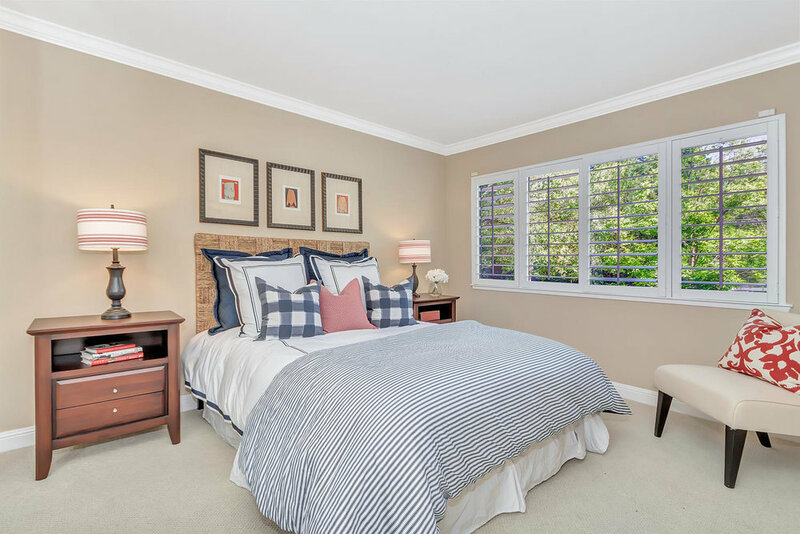 Location could not be better with its excellent proximity to downtown Walnut Creek and Lafayette, Highways 680/24, and Lafayette BART. This home offers the best of both worlds by feeling away in your private oasis but just minutes from downtown!